Bruck Lighting is an American lighting manufacturer located in Tustin, CA. It was the first brand of Ledra Brands, Inc and has been in operation in the U.S. since 1993. Bruck was the first American lighting manufacturer to integrate LED technology into its decorative and accent products. Leading Force member company E3 Solutions represents Bruck Lighting. 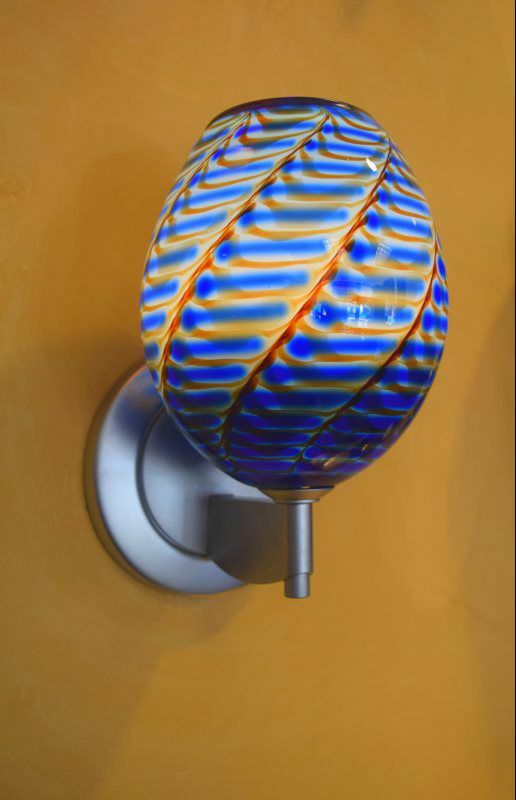 Stop into the Leading Force showroom in Downtown Yakima to see beautiful examples of Bruck low voltage lights.